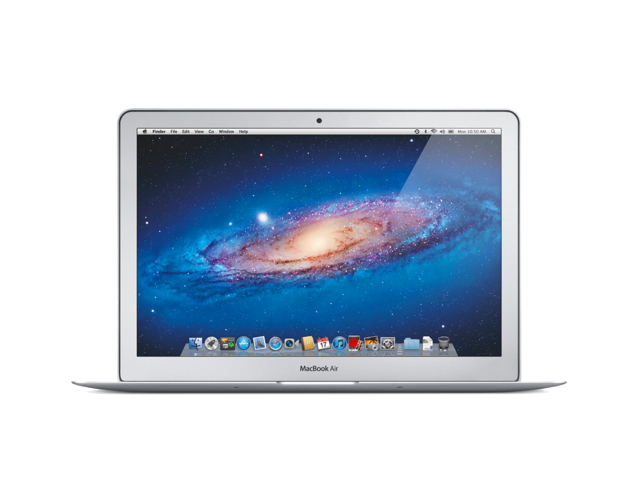 Apple has issued a recall for certain 64GB and 128GB flash storage drives used in MacBook Air notebooks sold between June 2012 and June 2013. Apple or an Apple Authorized Service Provider (AASP) will replace affected flash storage drives, free of charge. To see if your drive may be affected, go to the Mac App Store, click on Updates and choose the MacBook Air Flash Storage Firmware Update 1.1. The firmware update will test your drive to see if it is affected. You will be directed back to this page for next steps if needed. ● Apple Retail Store - Set up an appointment with a Genius. ● Apple Authorized Service Provider - Find one here. ● Apple Technical Support - Contact Apple for local service options.